"Industrial Hemp has been an important part of our history, and will be an even bigger part of a sustainable future." Now stocking up to a 7XL! Welcome to Made In Hemp! Made In Hemp is a family owned Australian Company, we specialise in all things hemp related. With a proven and dedicated network proficient in procurement, distribution, wholesale, retail and online sales as well as education & consultancy, we are proud to be one of the founders, motivators and leaders in the Australian Hemp industry and have played a pivotal role in helping get Australia on board with this vital crop. Medical Cannabis | CBD Oil | What is it? 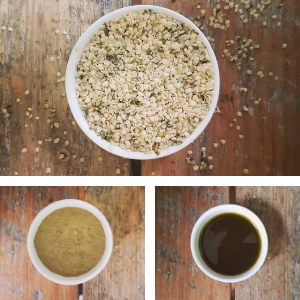 Hemp Food Products | Seeds | Oil | Protein - What is the difference?